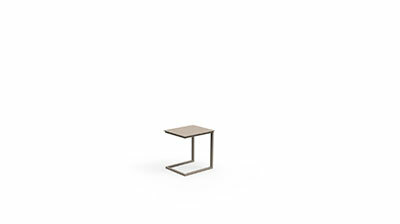 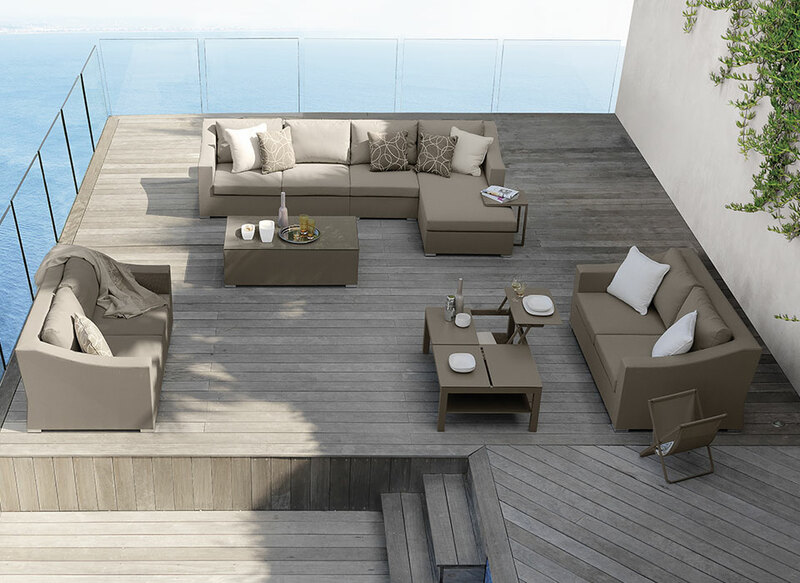 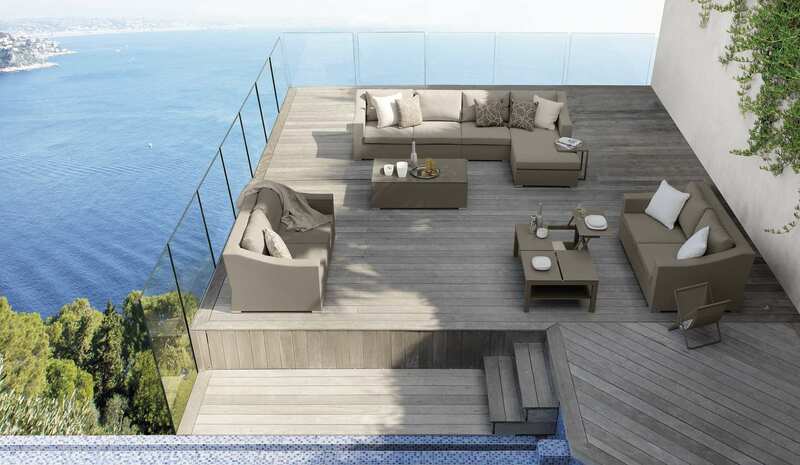 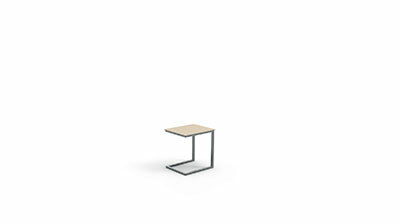 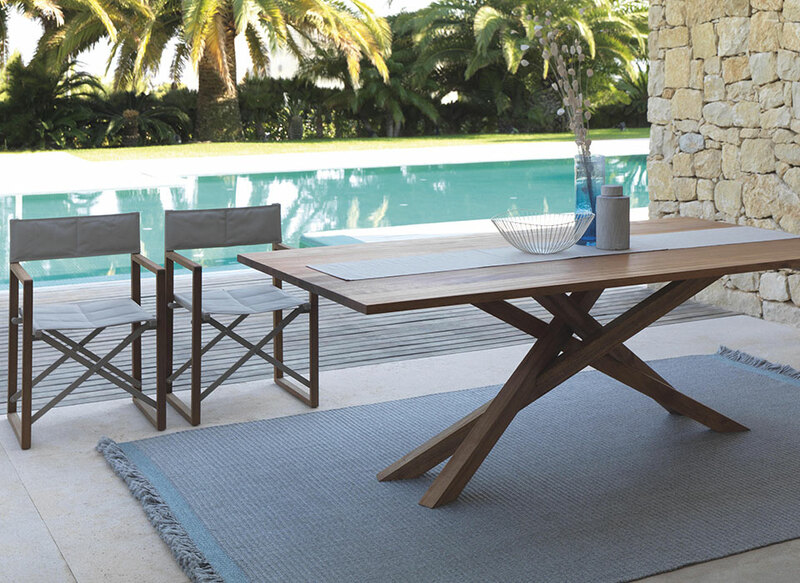 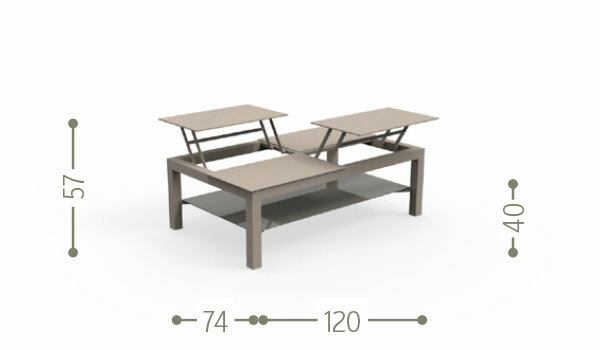 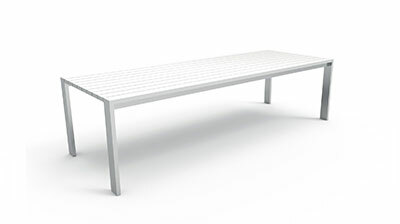 The big original extendable coffee table of Chic collection allows a wisely use of the spaces. 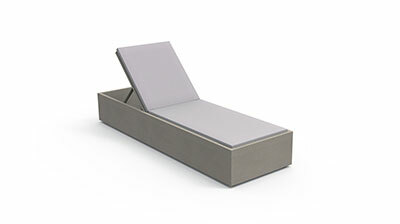 Its functionality and the elegant design are amazing. 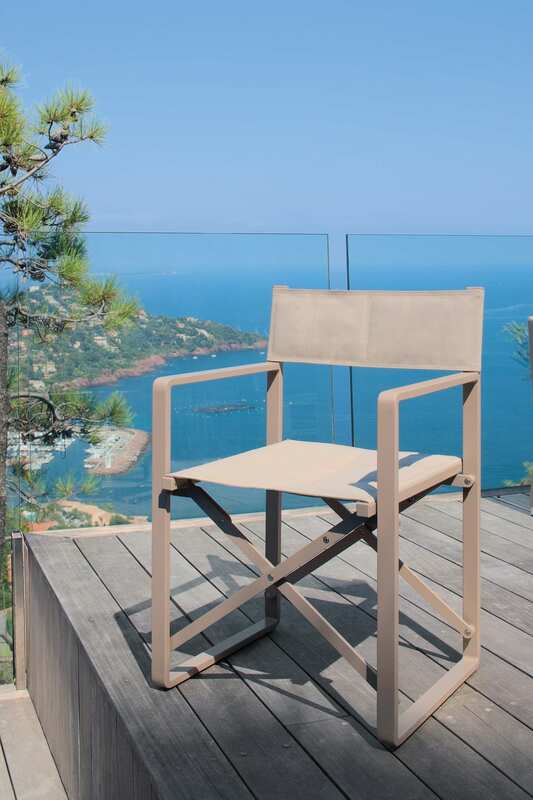 Talenti also maintains the quality of the materials, using an aluminium structure and screen-printed tempered shiny glass for the lower top, guaranteeing not only style and quality, but also resistance to atmospheric agents. 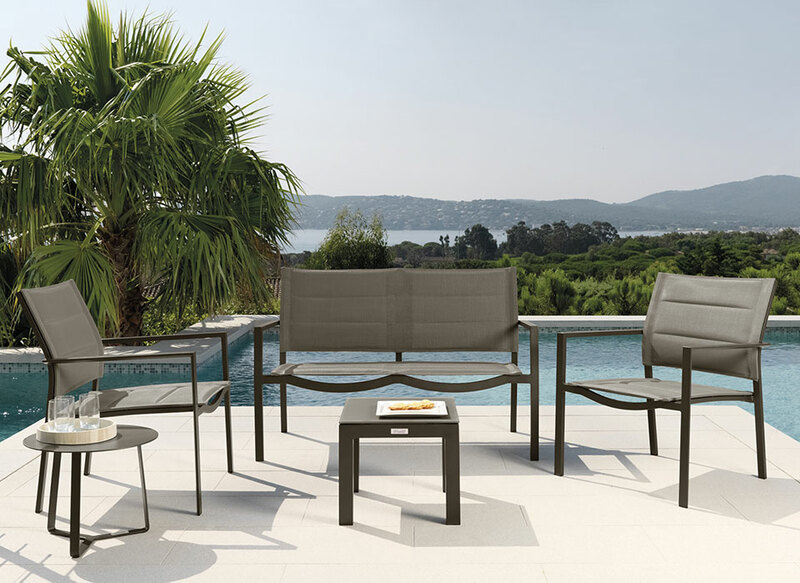 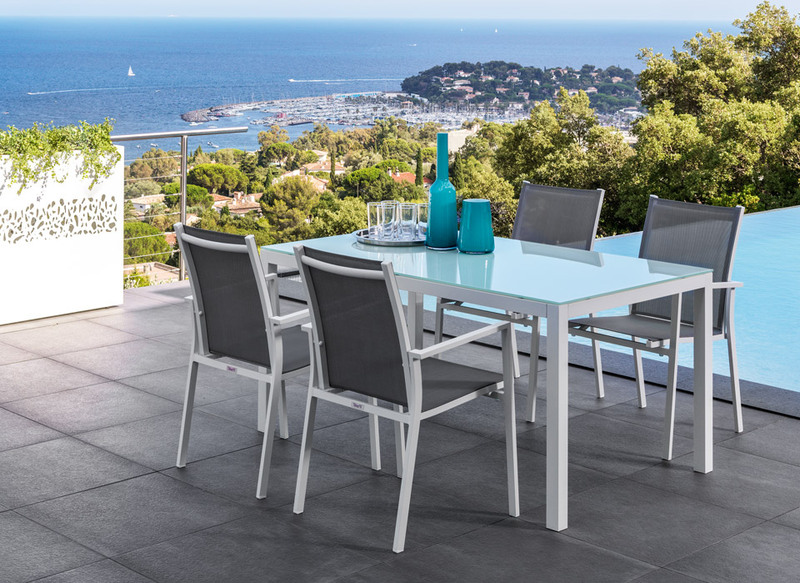 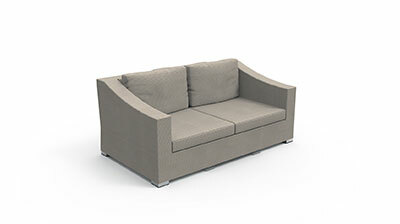 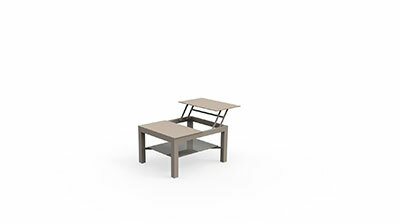 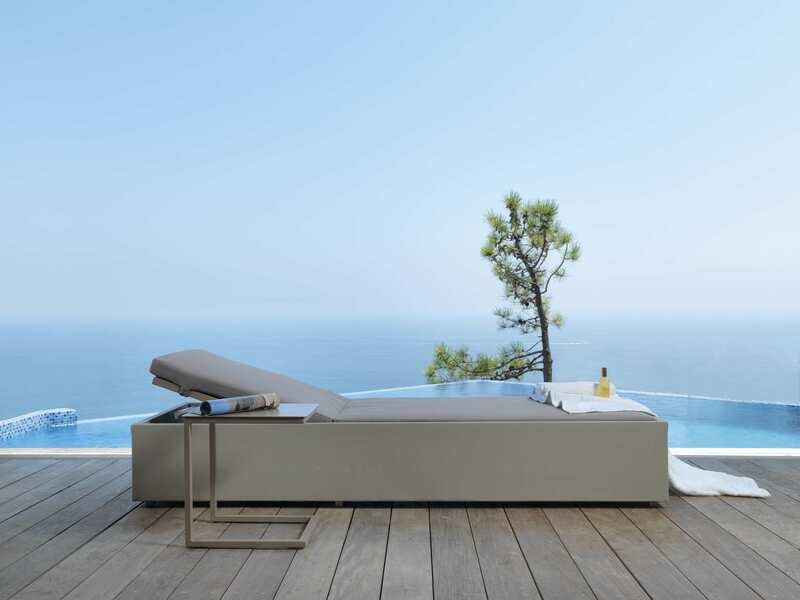 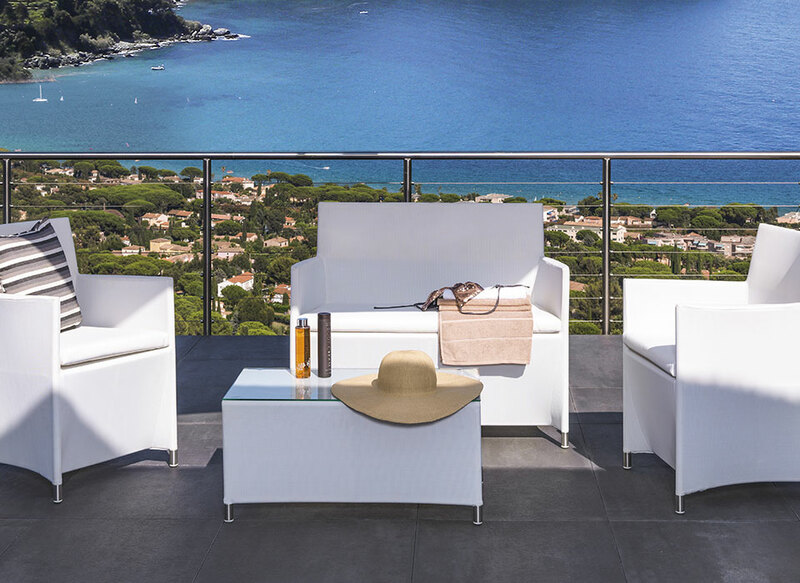 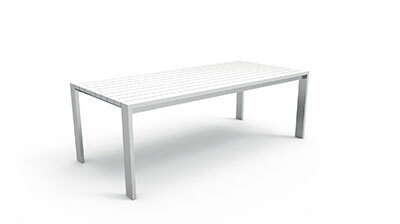 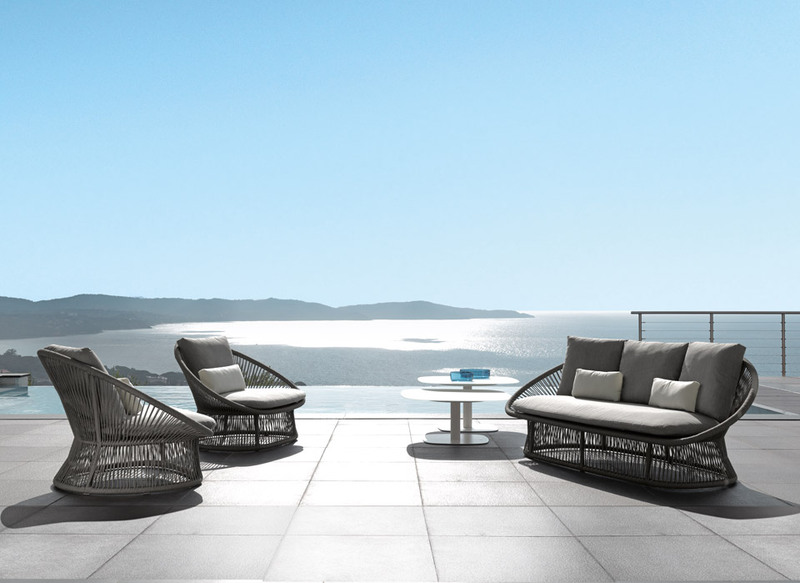 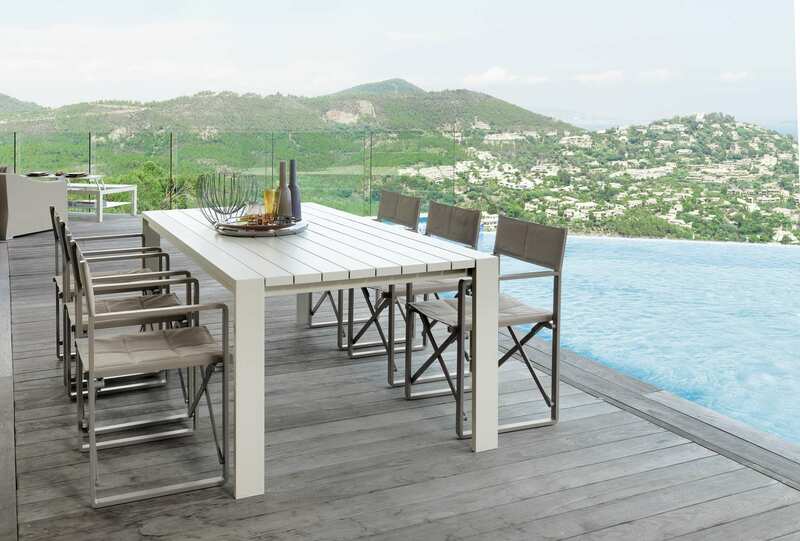 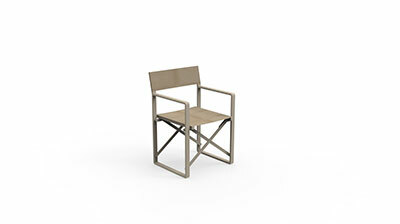 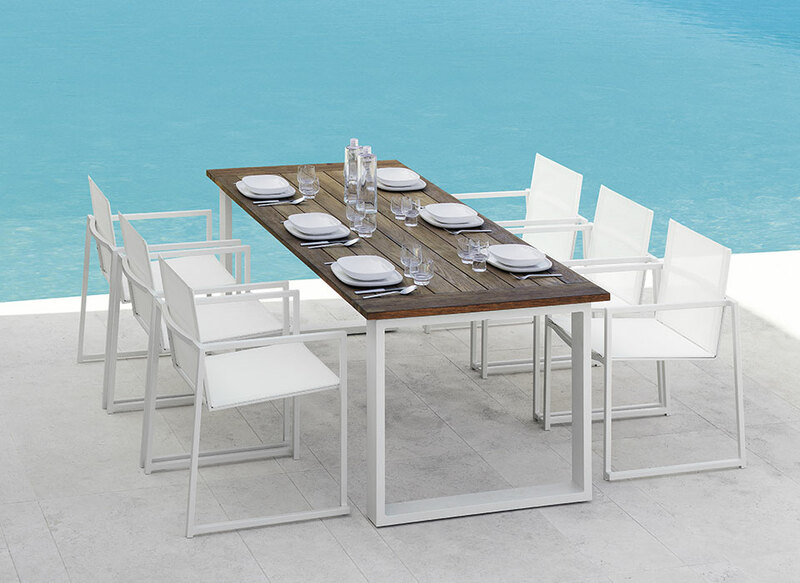 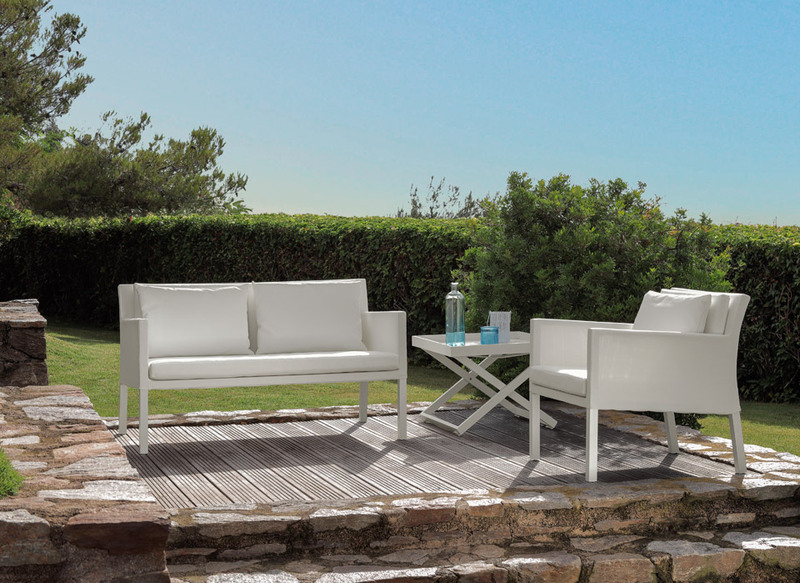 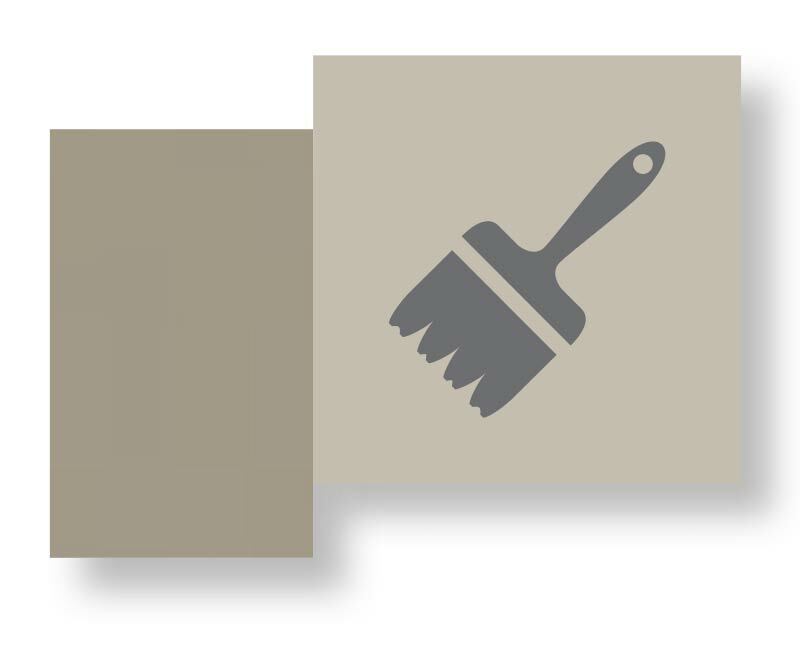 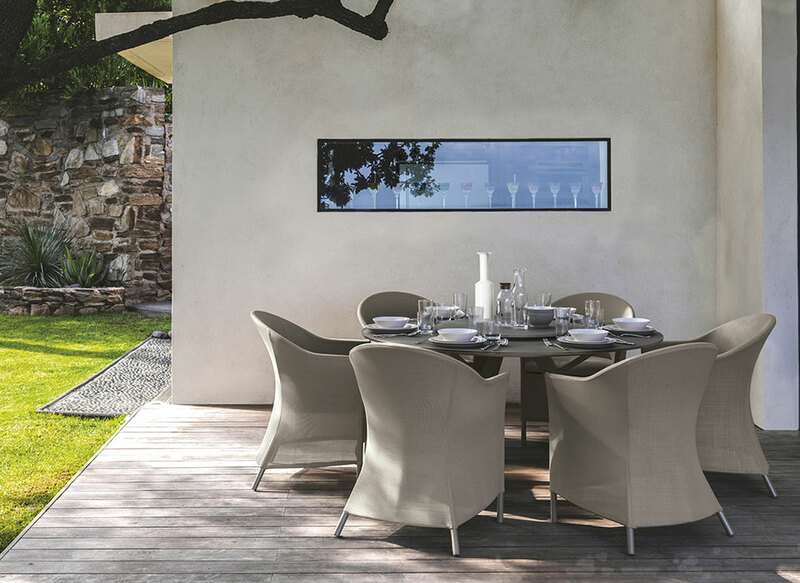 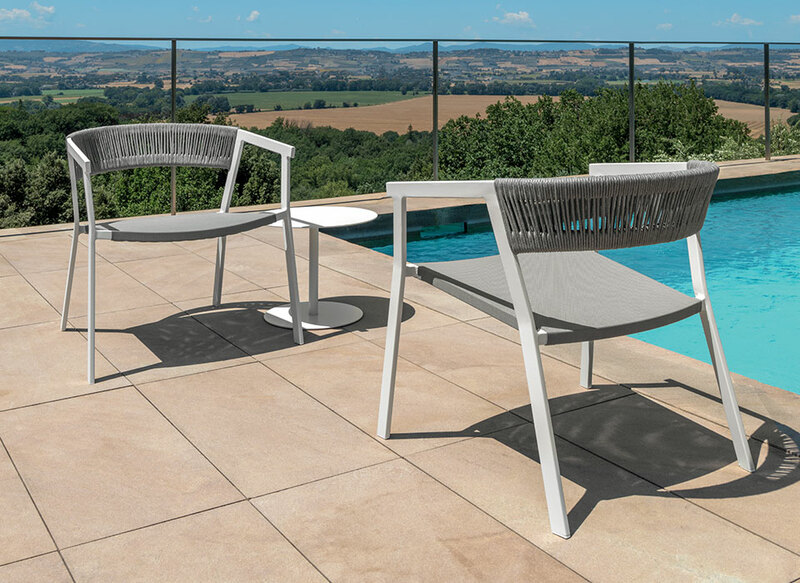 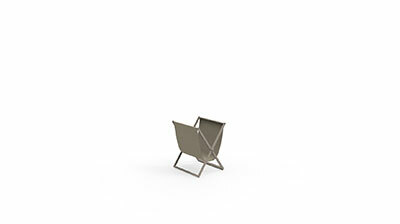 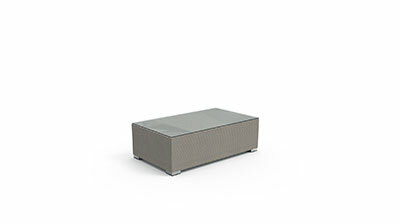 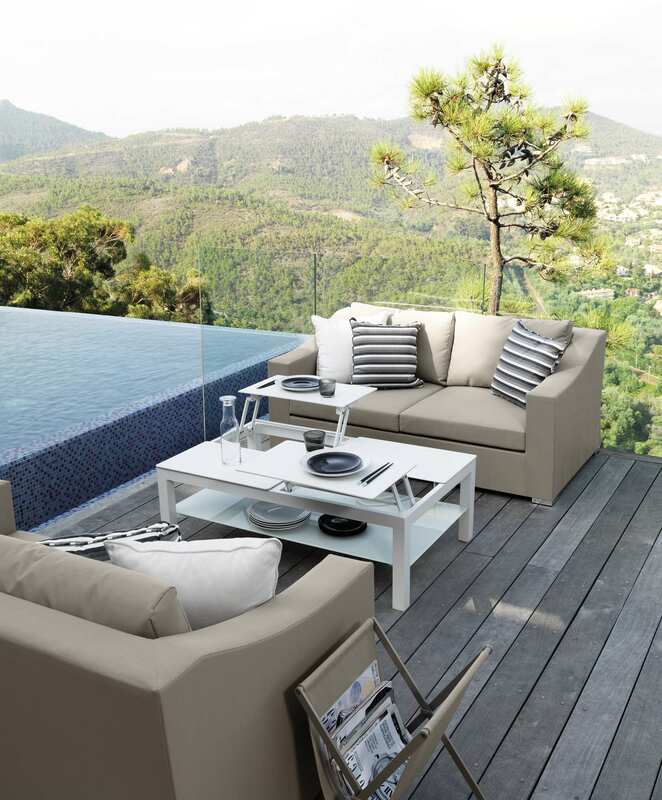 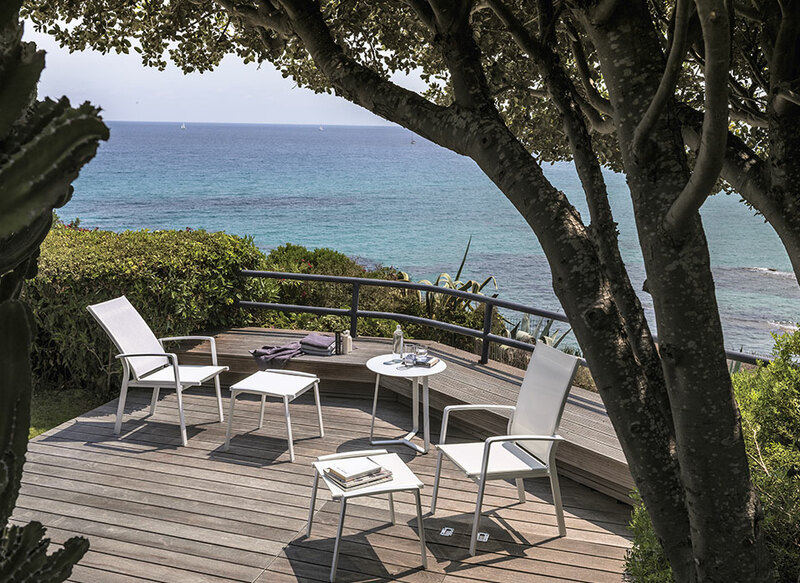 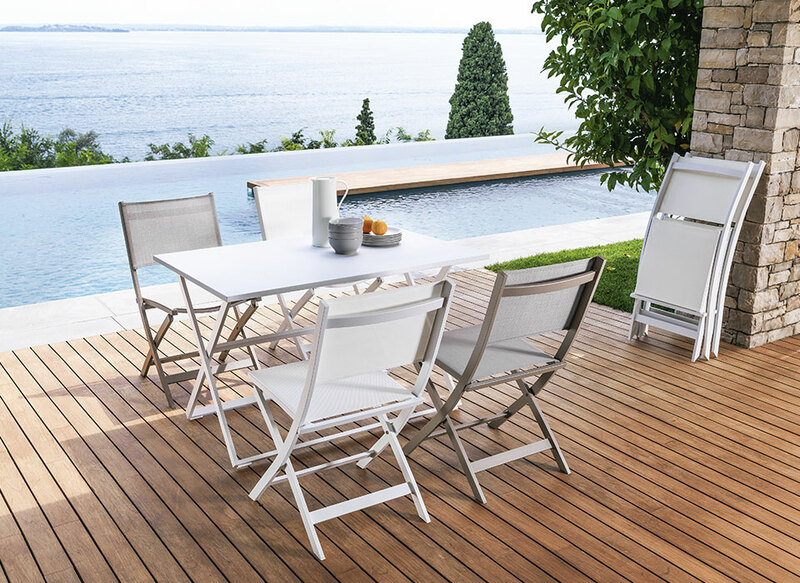 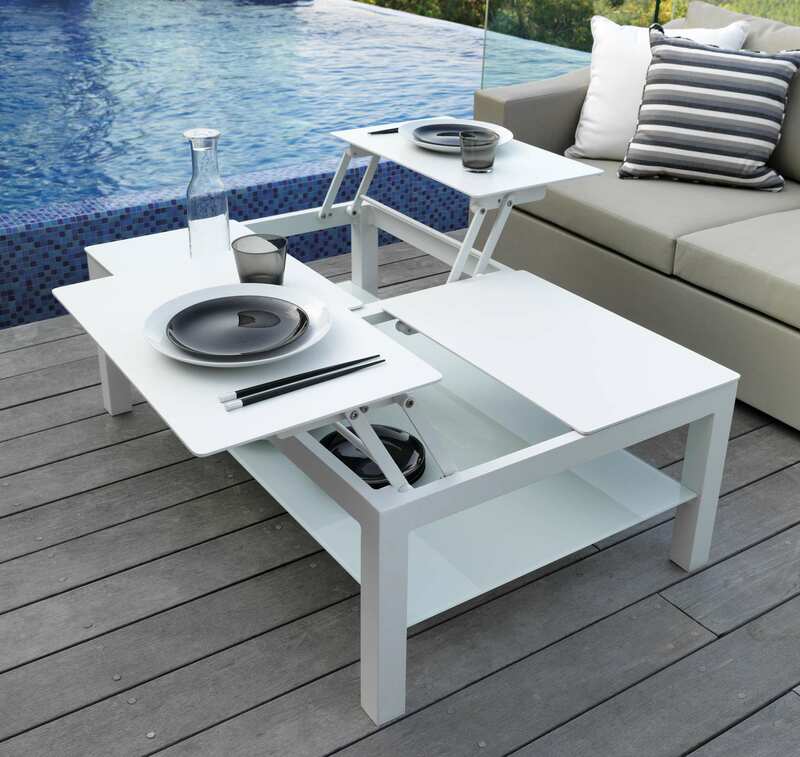 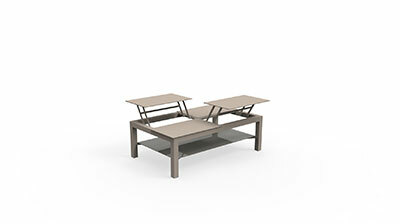 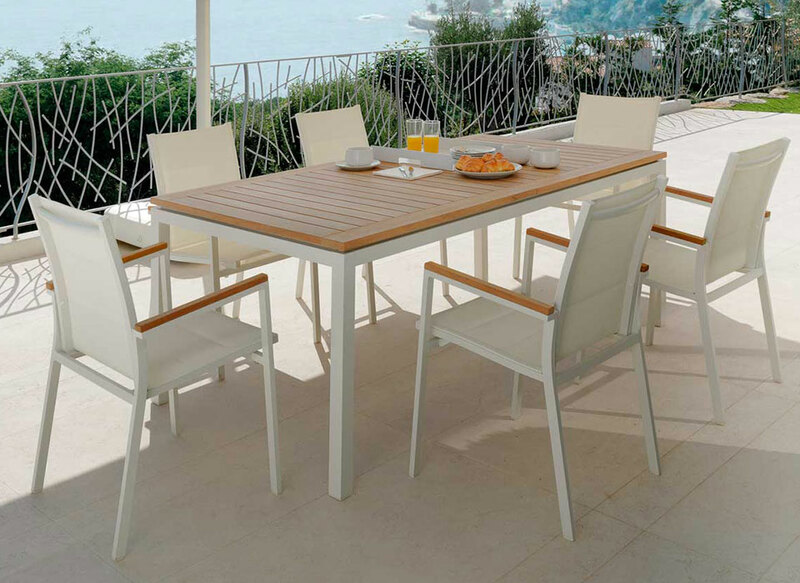 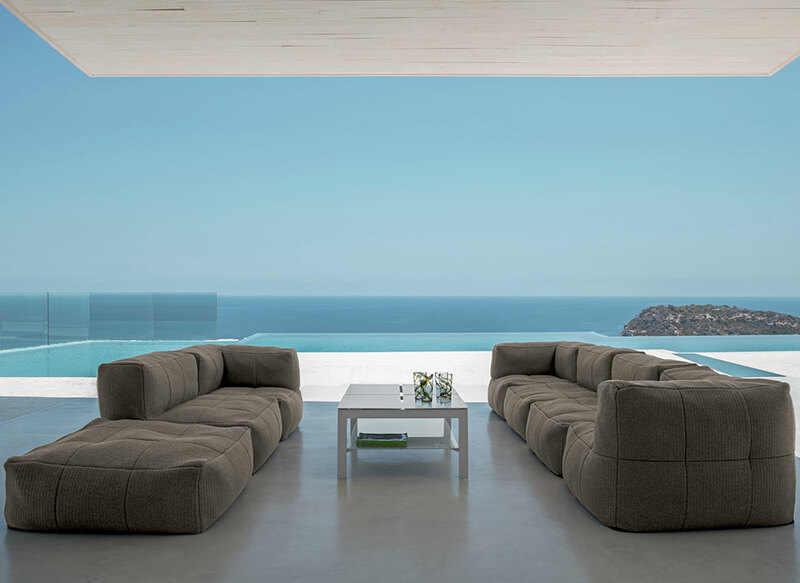 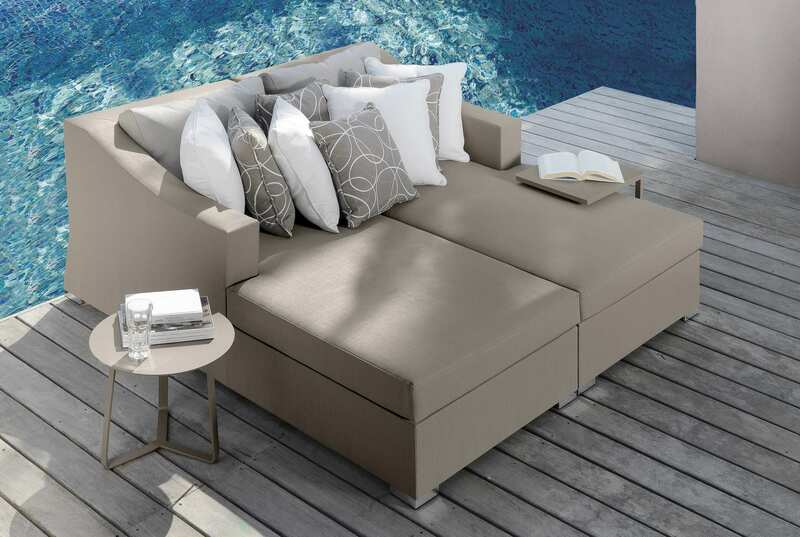 Ideal to complete your outdoor living area, it has four opening tops, to live your outdoor experience whenever you want.